I have to say that I was taking a risk buying a mattress online but to my surprise, I've been sleeping on it for a week now and so far I am satisfied with my purchase. With this bed, I have gain back my sleep, and also my posture has improved much! Comfort and the hardness of the bed is just right... Delivery time is fast, only took 2 days to reach. The price is unbeatable for the quality of the bed you are getting. Great product and price. Keep it up! Not forgetting the return and guarantee offering as well! My Sonno mattress was delivered quickly and on time. It was easy to prepare (ie just taking off the plastic). It's comfortable yet sturdy. I'm looking to nights of restful sleep. Very satisfied with this product. Very comfort too. Baby was tumbling around on previous mattress when sleeping. Bought a Sonno and found baby don't tumble as much. Awesome! Really pleased that the mattress is what I needed to be able to sleep and not have a back ache in the morning. It was a great choice for me! Straightforward process, fast delivery and awesome mattress. I can honestly say I haven't slept better in years! The first layer is open-cell hypoallergenic latex which provides uncompromising comfort, bounce and breathability. Designed with just the right amount of bounce-back, the sophisticated memory foam layer provides healthy spine alignment, minimising daytime aches and pains that might have resulted from a lesser quality mattress. 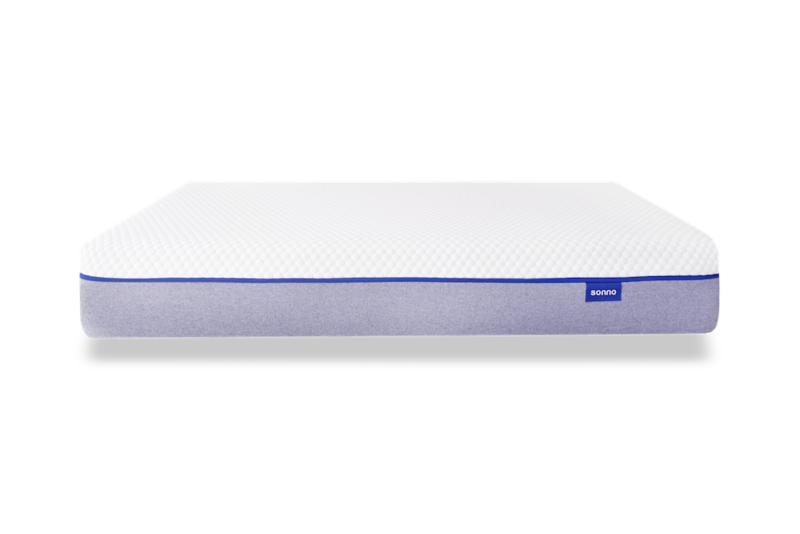 Memory foam provides universal support, great pressure relief and excellent airflow to keep you cool. 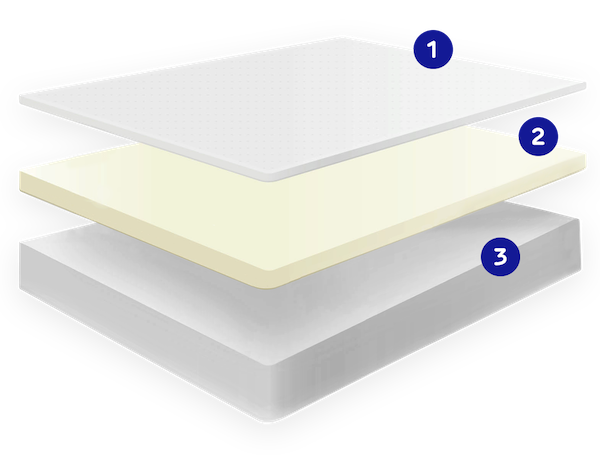 You’ll be delighted by how the supportive foam enables proper weight distribution across the entire mattress. 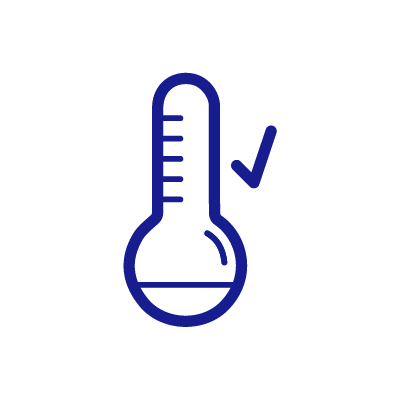 This not only maximises your comfort level, providing excellent body support and enhancing airflow, but also increases durability since the entire surface of the mattress is used, rather than arbitrary pockets that might eventually sag. Sonno’s cover provides comfort, stretch and flexibility. Incredibly soft as it is beautifully breathable. For your convenience, the cover is easily removable for cleaning. 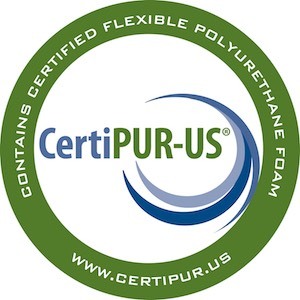 A robust cover that protects the latex and the foam without affecting their properties. 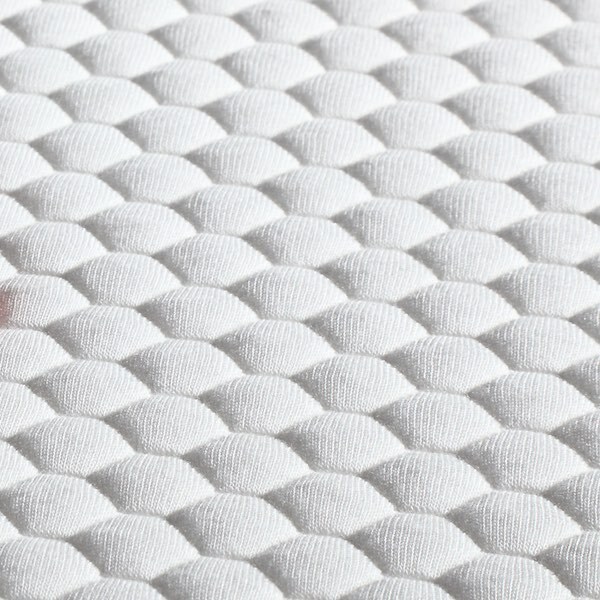 The same textile grade found on high end furniture. Durable, flexible and supportive. Simply wonderful. With Sonno, you get the unparalleled support of a firm mattress with the sumptuous comfort of a medium-firm pillow top. 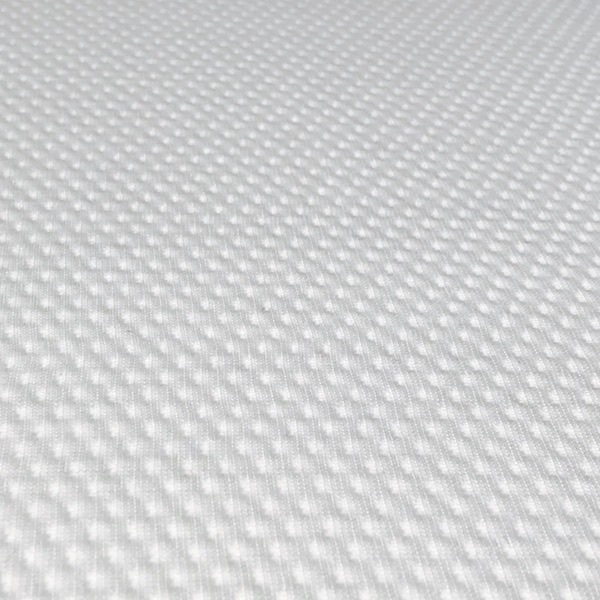 Sonno’s combination of five-star layers and materials allows the mattress to both contour and support your entire body. Do you suffer from chronic back pain? Getting the best mattress can make all the difference. Read HERE why. Sonno has the ability to totally dissipate movement, providing a huge benefit for couples who may have different sleeping habits. Our revolutionary motion transfer technology ensures that if one person moves a lot in their sleep, the other will continue to rest peacefully, unaware. Your amazing new mattress will ship free in 1-3 days, compressed in a beautiful box. If you don't fall in love with your Sonno, we'll give you a full refund and pick up the mattress for free. We know how important selecting the right mattress is so every night’s sleep is bliss. That’s why we give you a 100-night trial and a 10-year warranty.